Team109 have completed their line-up for the 2018 season, announcing the return of Kevin Keyes in the Pirelli National Superstock 600 Championship alongside a two rider team in the new Junior Supersport class. 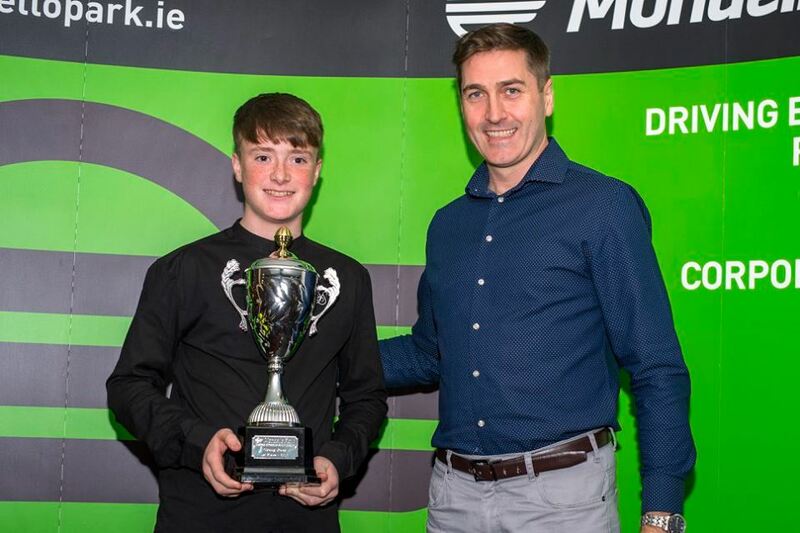 The ambitious expansion into the Supersport class will feature reigning Irish and Masters Supersport Cup and Production Twin champion, Eunan McGlinchey and reigning Irish and Masters Aprilia 125 champion, Brendan Glover, onboard Kawasaki machinery. 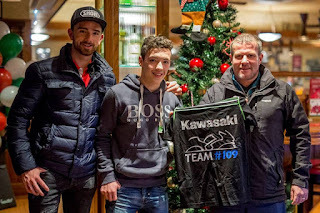 Team109 was founded in memory of former Irish racer Sean Hurley to give young riders from Ireland an opportunity to showcase their talent in the British Championship. The team was launched in 2015 with a single rider team in the KTM RC Cup class in its first two seasons of competition, before adding the Superstock class to their line-up. Now, in just their fourth season competing in the British Championship, this will be the first campaign with a three rider squad. 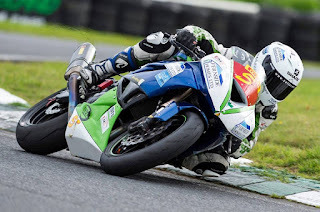 Keyes will make a return to action in the Superstock 600 class onboard the Kawasaki following a season of consistent finishes at the end of the season including a fifth place finish at Oulton Park, in addition to a top ten finish at the final round at Brands Hatch. 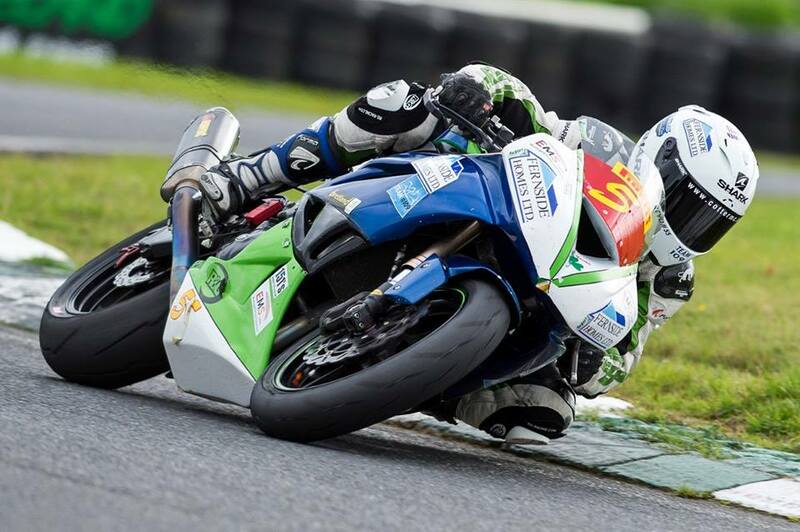 The new Junior Supersport class will see both McGlinchey and Glover make their series debuts in the British Championship arena, after success back home in Ireland. Glover added: “I’m so happy to be onboard with Team109 for next season, it’s a great team and I hope I can achieve some good results for them next season. 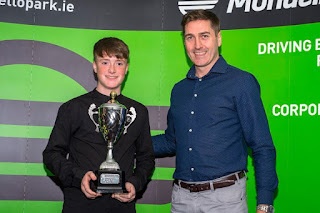 Racing in the 125 class in Ireland for two years really helped me develop and progress, and I feel going over to the BSB paddock at such a young age, with such a good team behind me will also help me get better. The contenders also have the support of Be Wiser Ducati rider Glenn Irwin, who remains the team ambassador for the forthcoming season, continuing his role of mentoring the team’s young riders.